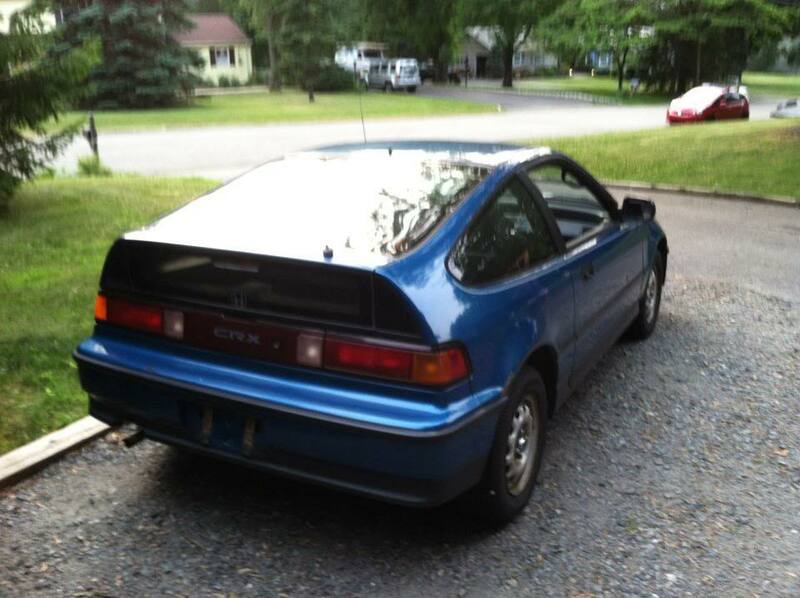 Ive always wanted a crx, and found one local to me for sale. 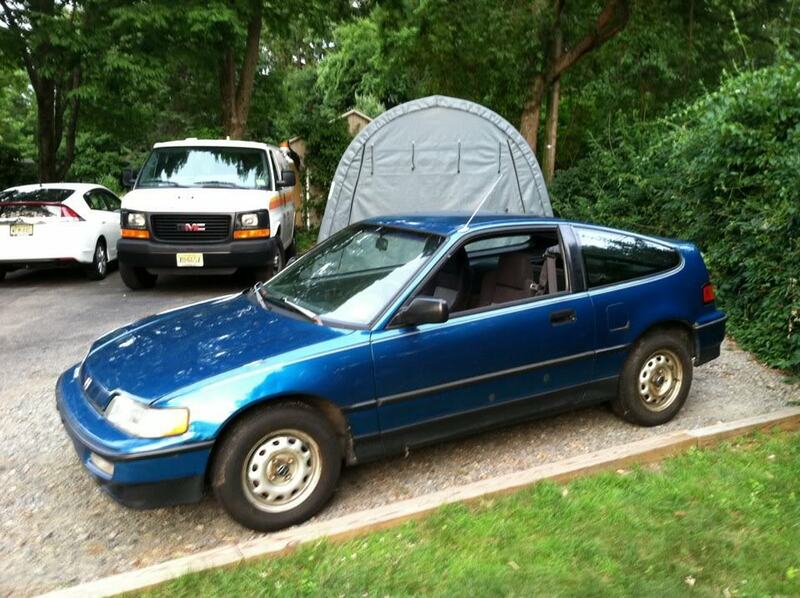 Its been sitting in the woods with a for sale sign on it , for what my friend has said months (i didnt even notice it until last night, and I drive the road everyday) It looks to be a DX. It is automatic (unfortunantly) and it says it needs engine work. Looks to have 150,000 miles on it. None of those things matter to me though because I am going to swap the engine and trans. The body is what really makes me want it.. It has VERY LITTLE rust, and one fender has a dent... thats it. and it s a 91. 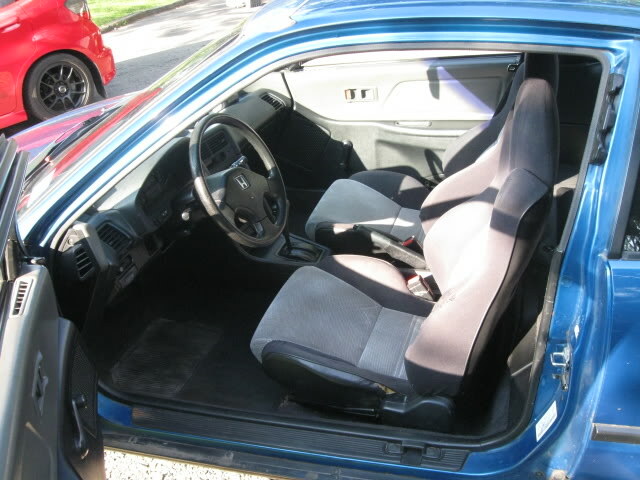 So what should I look for if I go to buy this car? I dont really care about the mechanicals, just wondering where else to look for rust. He wants $1500 for it... WAY TOO MUCH. But its been sitting atleast 6 months. So Im hoping i could get him down to around $750 $800, which seems fair seeing that shells by me are going for around that. So what would be a fair offer? As above watch and look for rust - where it is located and how bad. Frames are another thing to look for and if you can have it on a lift to really look at what is underneath even better. Let us see pictures if you decide to do it! If you can test it for water leaks. I mainly buy/sell/drive 90 Honda's and damn near every single model will have leaks of some sort. Some are easy to fix and others are expensive. Just keep in mind that most of the seals will be 15-20 years old so take your time during inspection. Also test the climate controls. Do all fan speeds work? Does the AC run cold? How about the heater? Like I said earlier some are easy cheap fixes and others will cost a lot more compared what the car is actually worth. 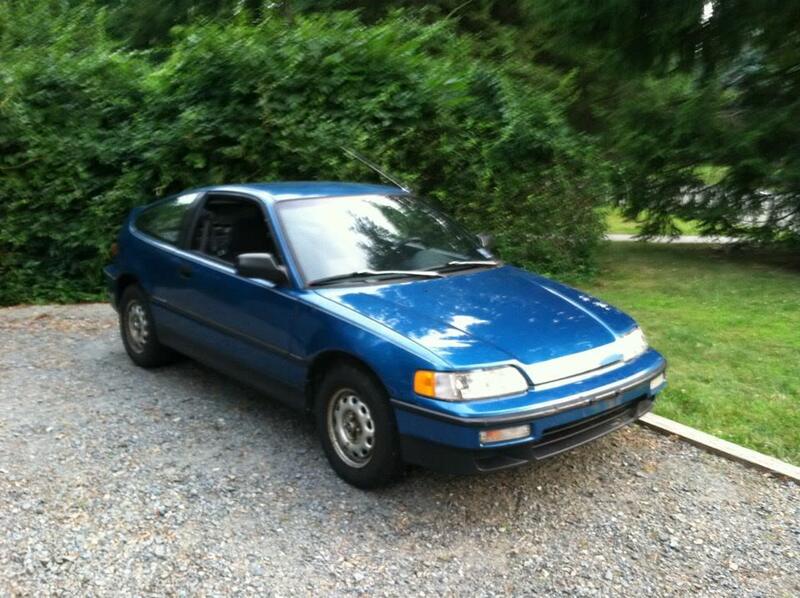 anyone in the North west looking for a CRX? That looks pretty solid! Nice buy. Just drove a Focus ST!